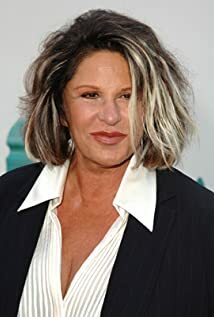 How much of Lainie Kazan's work have you seen? - Two Against One (2013) ... C.J. 2009 Oy Vey! My Son Is Gay!! I get a sensual feeling from my own singing voice. When I am right, whether I'm moaning or winging it, I just fly. I soar. I get all caught up in myself. And baby, when that happens, you just know the audience has to be with me, having a ball.